Ok more housekeeping before I get into today’s post. First I have a new giveaway happening for a $40 Sam’s Club (or Walmart) gift card! Second the Yoplait giveaway is now closed and the winner (chosen by random.org) is commenter number 8, Nelly Rodriguez! Congrats Nelly, and thank you to all who entered. Nelly please contact me at kitchen_concoctions at hotmail dot com within 72 hours with your mailing information. If you were paying attention on the blog this week there was a common ‘southern’ theme, that was because I was featuring Taste of South as the magazine of the month. I was super excited to feature this magazine since I am a Southern girl at heart (and location) and love southern food and traditions. Taste of the South celebrates southern charm and heritage, through more than 60 recipes in each edition, as well as featuring southern restaurants, chefs, and heritage. Every single recipe in this magazine has a color photo to accompany it! Prep Time, Cooking Time, and Number of Servings listed: Yes! Yes! Yes! Taste of the South lists ALL of this information. Some of these recipe are super easy, while others are more involved due to the fact that they follow traditional southern cooking preparation styles. Taste of the South features a wide variety of recipes, from breakfast to appetizers, lush desserts, however, the variety of these recipes are of course limited to traditional southern. While all of the ingredients are readily available (especially if you live in the south) a lot of the recipes in this magazine have long lists of ingredients which can add up. 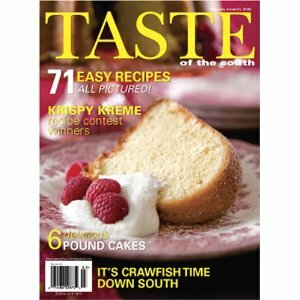 I love how this magazine not only features southern recipes but highlights southern traditions, restaurants, festivals, etc. 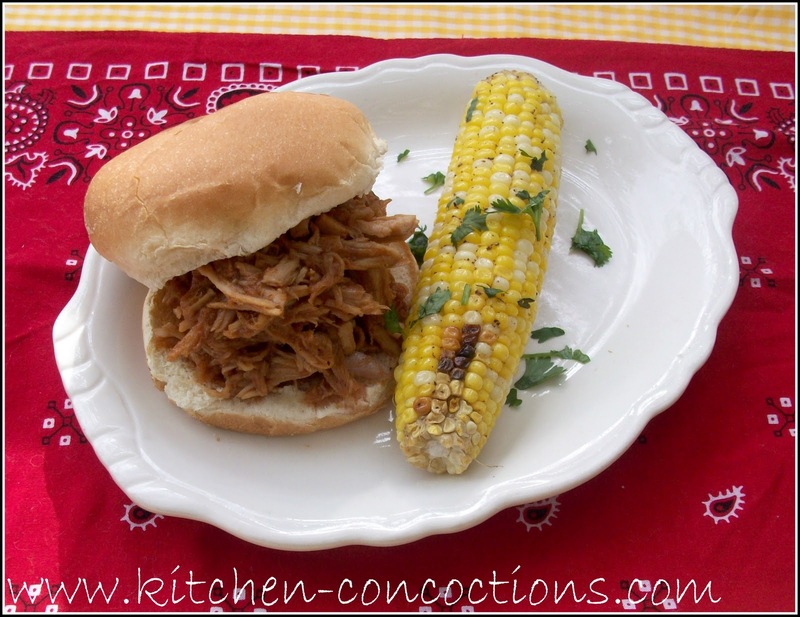 These Slow Cooker Pulled Pork Sandwiches were not my favorite. The pork was super tender and flavorful but the BBQ sauce was just not my type. 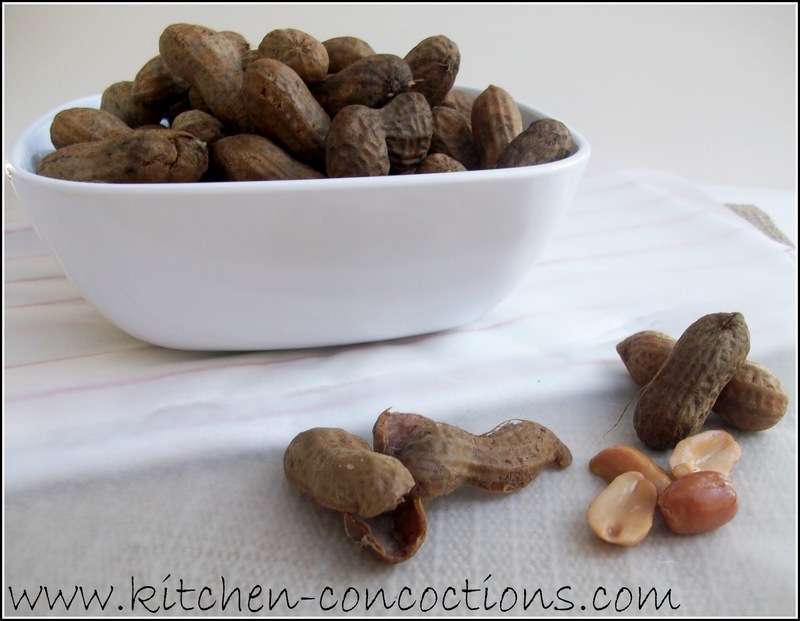 Boiled peanuts are a favorite in our house (and all across the south) and these had tons of flavor. 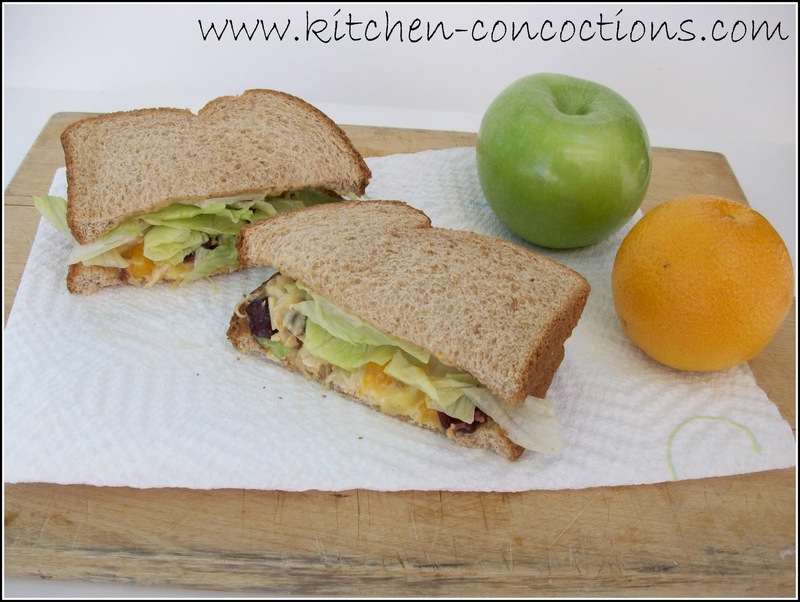 Chicken salad sandwiches are one of my favs and these were very unique and will totally be made again. 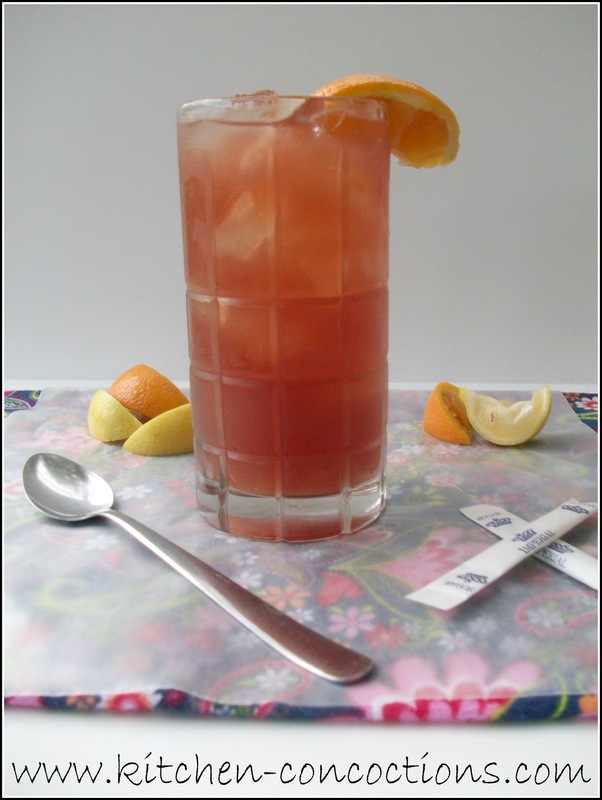 And of course we couldn’t celebrate the south without some good ole sweet tea, but with a twist! 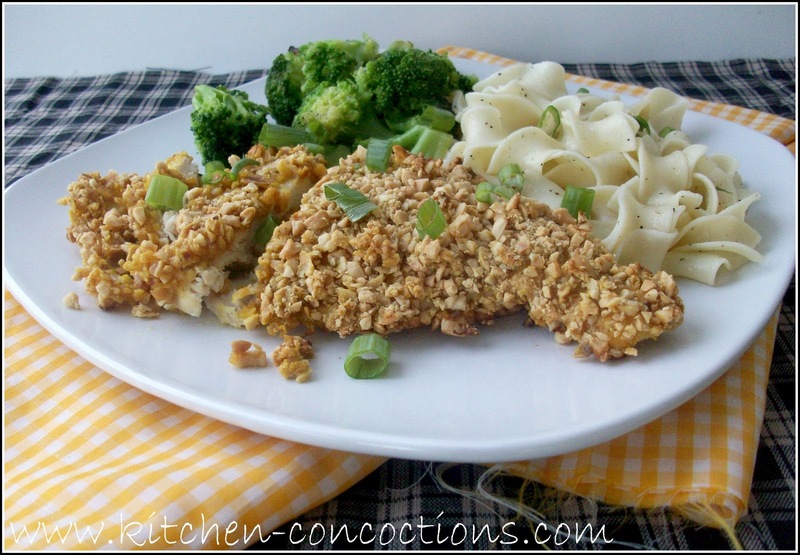 If you are stuck in a dinner rut make this Honey Crunch Peanut Chicken, it is sure to be a hit!